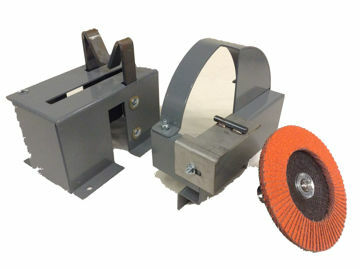 9" Fast Grind Grinder ability to sharpen both mulch and standard flat blades! Free Grit Collector included! 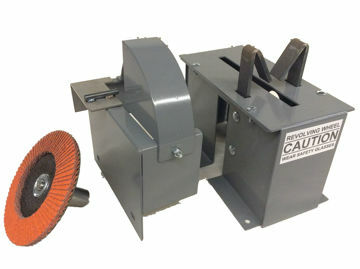 Add this to your RBG712 Grinder so you can sharpen stepped mulch blades! Make fast work of grinding with this 9" fast grinder! Add this to your RBG934 Grinder so you can sharpen stepped mulch blades!